Reliability, sound character, and resilience. to make his play unique in the studio or live. 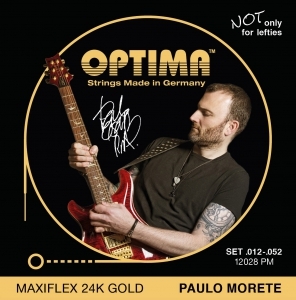 Reliability, sound character, and resilience - are three arguments that Paulo sought and found in the OPTIMA MAXIFLEX This string set 12028.PM was developed with and for him to make his play unique in the studio or live.